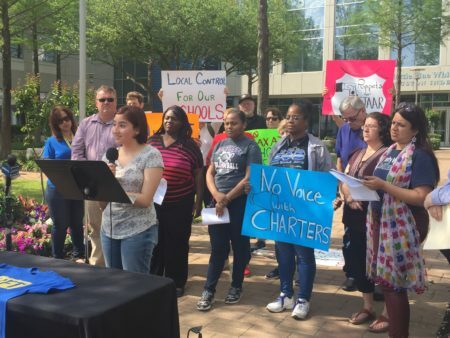 The video raises yet more questions about the Houston school board’s ability to function and govern the state’s largest school district. 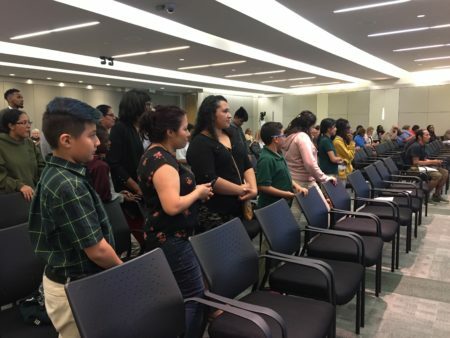 In October, Trustee Diana Dávila issued an apology to the community on behalf of the Houston school board, for how they’ve behaved over the last 10 months. 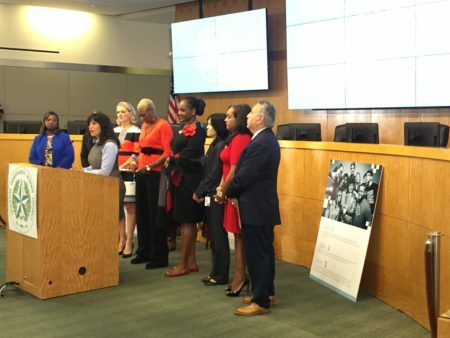 A new video published by the Houston Chronicle reveals how deeply dysfunction pervades the school board at the Houston Independent School District. The video, obtained through a public records request documents a seven-hour meeting in mid-October, just days after the board temporarily ousted the interim superintendent. Trustees spent hours accusing each other, complaining about the lack of trust and airing other grievances. The video raises yet more questions about the Houston school board’s ability to function and govern the state’s largest school district. There have been more calls in recent months for major state intervention, including from Governor Greg Abbott. 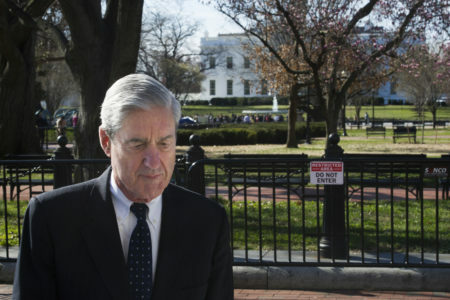 Watch the full video here and listen to Chronicle reporter Jacob Carpenter explain more behind the meeting on Houston Matters in the audio file below.